to keep making DIY work. Let us be your web team. Bet Hannon Marketing & Business Websites works with a wide variety of associations, nonprofits and other organizations, creating not only engaging website experiences for users, but also membership functions and event registrations. Membership functions can include not just simple payment of dues, but recurring dues payments, various membership levels, trial membership periods, approval processes, creation of directories or listings, and members-only protected website content. We can serve as your membership IT staff, assisting members with any issues that arise with payments and site access. Event registrations can be complex as well, with early/regular/late amounts based on date, conditionally showing only applicable fields based on selections within the form, branded and customized email notifications, exports of registrant info emailed to registrars, and more. Registrations and memberships can collect any information needed, including custom forced-choices (chicken or vegetarian for the banquet? ), checkboxes (which areas would you like to volunteer in? ), dates, single and multiple lines of text, uploads of documents or photos, legally binding signatures, and payments. Depending on the software used, it may be possible to automatically synchronize registration or membership information with other platforms. we can help your organization! 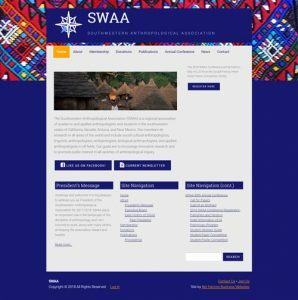 An organization of academic anthropologists, the Southwestern Anthropological Association (SWAA) has their annual Conference every spring, and BHM has assisted with registration since 2016. SWAA needed to make sure that before any attendee submits a speaking proposal ("abstract"), that they must have a paid registration for the Conference. We solved this by creating website user accounts for registrants and requiring those submitting abstracts to be logged in. In addition, a team of 6-8 leaders from SWAA works with various parts of the registration management, and BHM has worked with the team members to get them needed information through a combination of email notifications, automated exports (sent via email), and dashboard access. BHM has been assisting White Memorial Camp with online registrations since 2015. 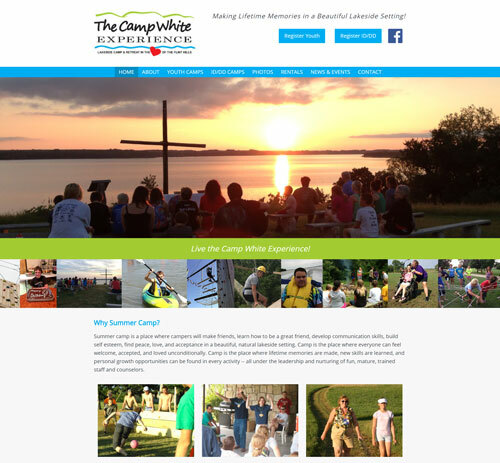 Camp White needed to create a registration system that let non-parents (like a coach or a nonprofit) initiate and pay for camp, while following up with parents/guardians for health and permission forms. BHM created a custom registration sequence to accommodate this, with secure links that keep the various parts of the sequence linked. Additionally, BHM created an option for parents/guardians to create a website user account where much of the information needed for camp registrations (like mailing and email addresses, phone numbers, etc.) can be saved and used to fill in registration forms more quickly in subsequent registrations. 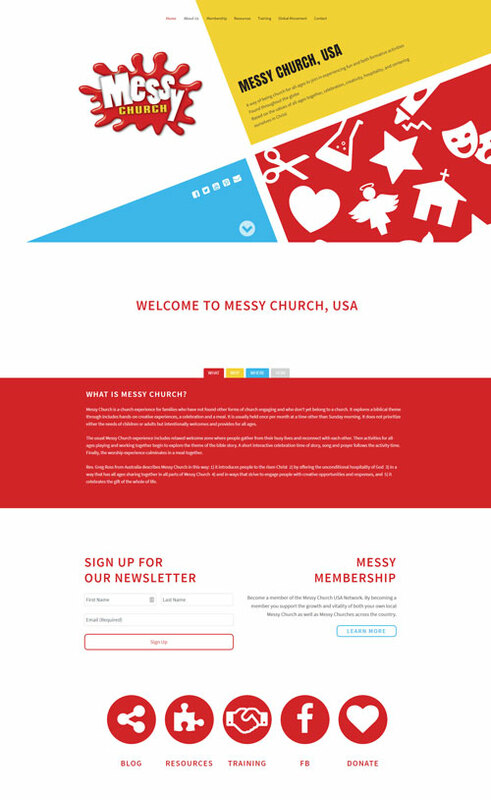 This multi-denominational group focuses on outreach to families under a specific branding. BHM launched their site in late 2017. The organization has a three-tiered membership system which ties into a directory listing including a map feature. When membership lapses or is canceled, the directory listing is automatically removed from display. This organization wanted to be able to offer a free first year of membership in connection with some of their training events. BHM was able to set up a coupon code that allowed members to sign up and create their recurring membership fees, but receive the first year of membership free.